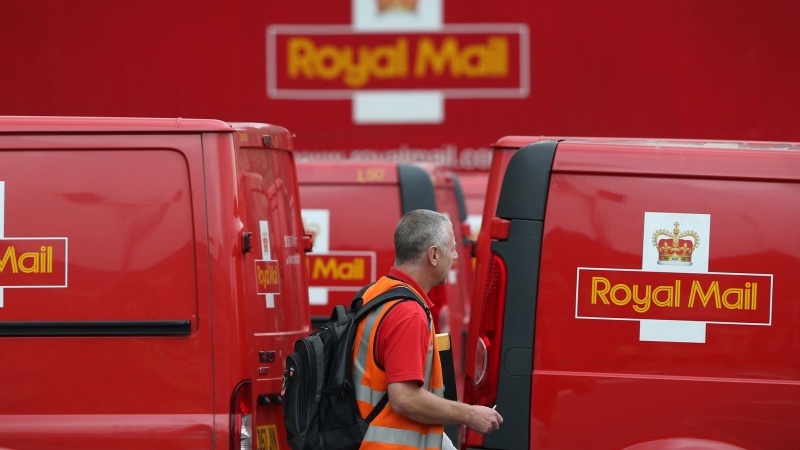 Britain's Royal Mail has decided not to send parcels to Iran, a controversial decision that has alarmed even the UK Foreign and Commonwealth Office. 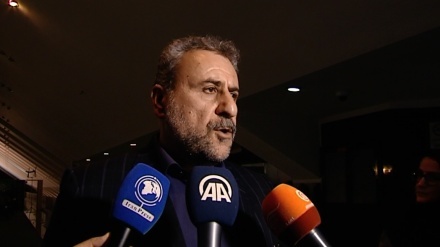 Iran Press/Europe: Iran’s ambassador to London, Hamid Baeidinejad, said on Friday that a recent decision of the Royal Mail to stop sending parcels to Iran has shocked the UK Foreign and Commonwealth Office, according to an IRNA report. 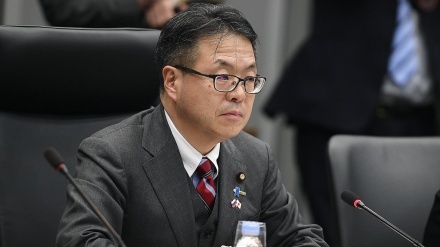 In a tweet on Friday, ambassador Baeidinejad added that the office and the company have pledged to seriously pursue rectification of the decision. 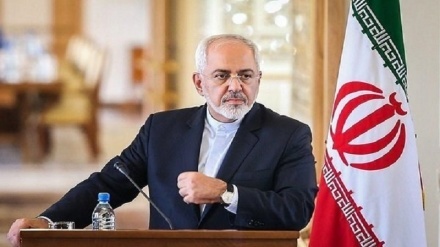 He also assured dear Iranians living in Britain if the problem is not resolved until Monday, the Iranian embassy In London will make arrangements for receiving the Iran-bound parcels and delivering them free of charge to the Iranian postal network.